Who doesn't look forward to sunset so they can slip into their comfiest clothes: pyjamas. 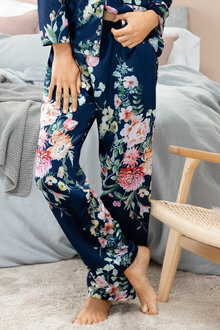 Ditch those old boy-shorts, and forget that old band t-shirt - it's time to treat yourself to some brand-new women's sleepwear from EziBuy! Sick of worn-out gym shorts and old t-shirts? Revitalize your sleepwear wardrobe with something special from our range of women's sleepwear at EziBuy! We offer a huge range of ladies' sleepwear - from cute, lacy boy-shorts to cozy and comfortable robes, satin camisoles, and much more! A great night's sleep begins with the right sleepwear. 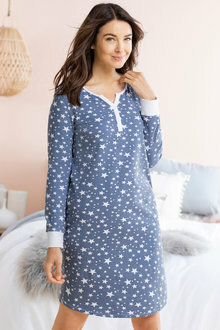 So, whether you prefer to sleep in a simple slip or a full set of pajamas (perfect for cold winter nights), check out our endless selection of women's sleepwear! Combine your sleep outfit with a cosy pair of slippers and some comfy lingerie. 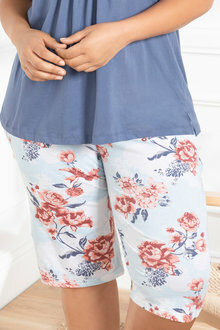 Our sleepwear isn't just for snoozing either - our comfortable women's sleepwear is perfect for lounging around the house on a lazy Sunday, or even for working from home! 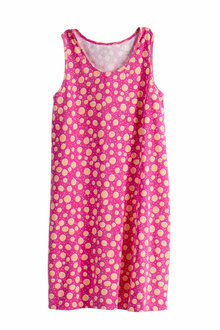 So up your pajama game today - browse EziBuy's selection of affordable women's sleepwear today!